← Jewelry Warehouse Outlet in Lexington! It is the world’s largest known Fancy Vivid Orange Diamond and is now valued over $3 million! 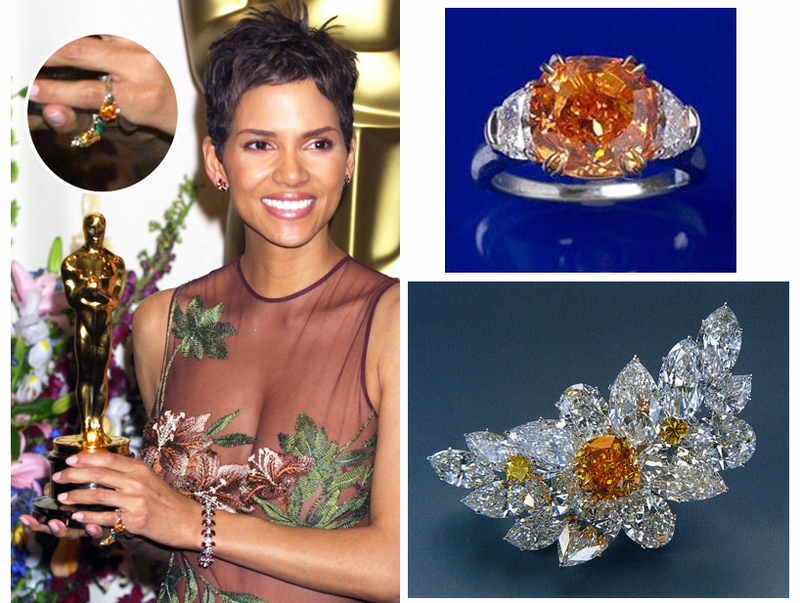 This entry was posted in Celebrity Jewelry, Diamonds, Jewelry, Jewelry and Holidays and tagged halle berry, halloween jewelry, halloween pumpkin diamond, jewelry for the academey awards, jewelry warehouse, orange diamond, pumpkin diamond. Bookmark the permalink.